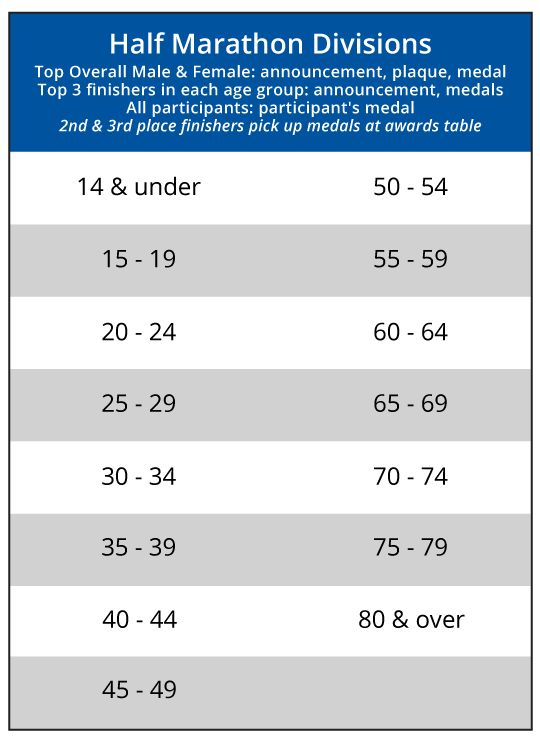 Started in 1978, this race benefits the Brenham High School Athletic program through an organization called Run for the Youth of Washington County. 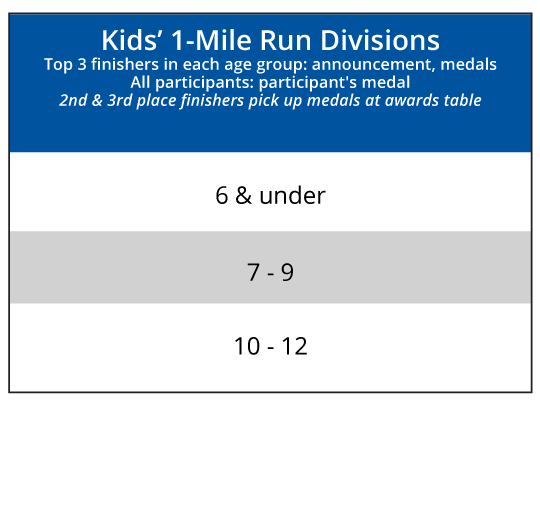 Brenham High School athletes serve as volunteers for the race to benefit numerous winning athletic programs, including baseball, track, cross country, golf, volleyball, football, basketball, softball, tennis, swimming, and soccer. The course starts and finishes at Brenham High School on FM 2935 off of Loop 577 on the north side of town in scenic and historic Washington County. The Trestle Trail guides runners down paved, winding roads taking you through Brenham and Washington County's beautiful countryside — rolling hills covered in bluebonnets. Even the friends and family that are on hand to support the runners get the Blue Bell Ice Cream! Family Discount: Families of 4 or more members will recieve $5 off for each participant. Participants must be registered in one transaction to receive the discount. 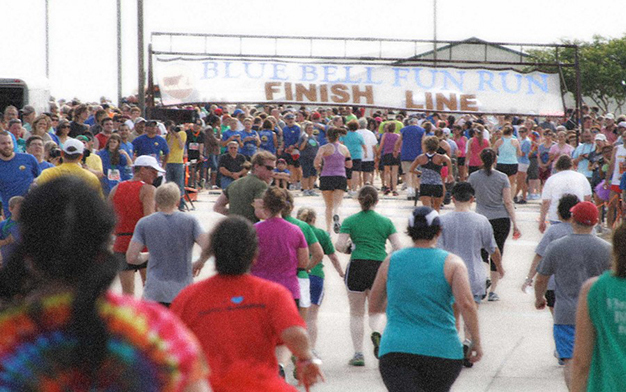 Whether it’s for motivation or just plain fun, the Blue Bell Fun Run invites you to participate in the Team Competition available for the 5K/10K/Half-Marathon events. 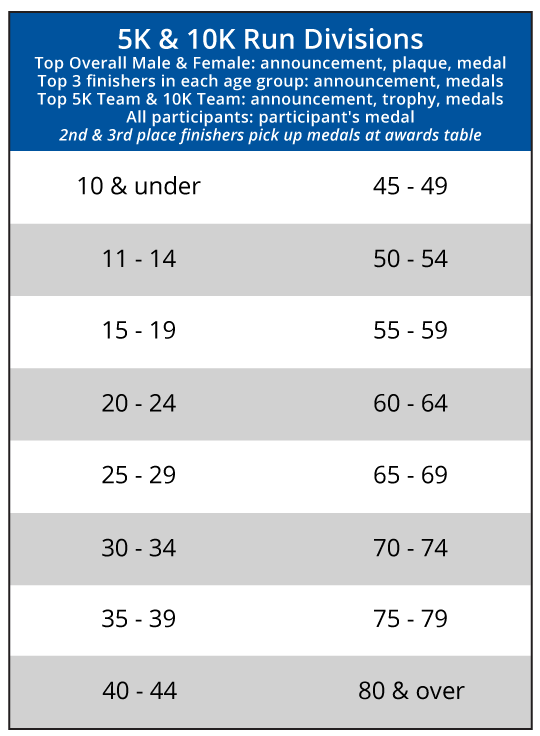 Valid team entries consist of a minimum of five (5) individuals scoring the top 5 times recorded.